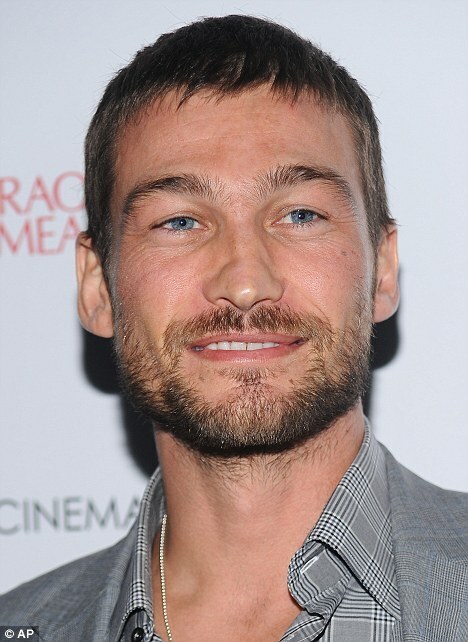 Spartacus star Andy Whitfield loses battle with cancer. Got some really very sad news this morning. Andy was diagnosed with non-Hodgkin lymphoma in March 2010. To give him time to recover, the production team made the sequel ‘Spartacus: Gods of the Arena’. The cancer initially seems to go into remission, but returned a few months later forcing him to give up the role, although he wrote to creators of Spartacus saying he’d love to see the show continue, leading them to re-cast Spartacus with Andy’s blessing. Liam McIntyre will take over the role for ‘Spartacus: Vengeance’. I’m really sad to hear of Andy’s passing, and our thoughts are with his friends and family. ← Mid-Season US TV Shows to Watch Out For!